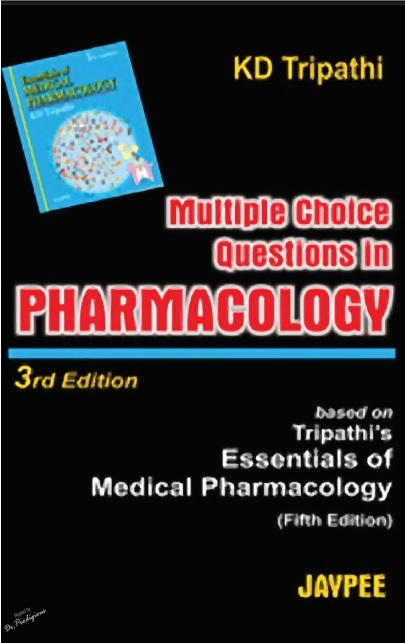 Its a rare collection of K.D.Tripathi Pharmacology MCQ book. grab it!! !